Muscle relaxant. 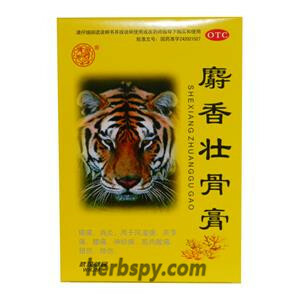 For joint muscle sprain,lumbar muscle strain,sciatica and other conditions. For oral use after meals,1 tablet 3-4 times daily or by medical ordor. 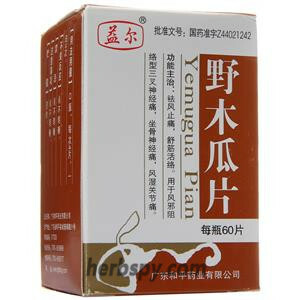 Dizziness,headache,drowsiness,urticaria,feeling weak,anorexia,mild nausea and stomach discomfort.. This product is contraindicated for those allergic to it. Children should weigh the advantages and disadvantages and use with caution. [medication for elderly patients] elderly patients should pay attention to appropriate dosage reduction. 1.Those with renal dysfunction should be used with caution. 2.Do not drive motor vehicles during use . 1.Should not be used with general anesthesia, hypnotic drugs and other central nervous system inhibitors such as tranquilizer. 2.If use with the other drugs at the same time may occur drug interactions,details please consult your physician or pharmacist. 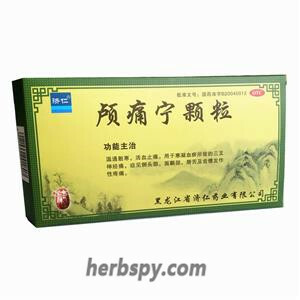 This product is a central muscle relaxant, which has a selective effect on the central nervous system, especially on neurons in the spinal cord. The inhibition of synaptic reflex related to skeletal muscle spasm has the effect of anti-strychnine and convulsion induced by electrical stimulation, as well as pain relief, analgesia and anti-inflammatory effects. After oral administration, the peak time (tmax) of blood drugs was 2 hours, and the elimination half-life (t1/2) was 0.9 ~ 2 hours. After taking this product for 3 days, there were less than 1% of the original drugs and 10% of the metabolites in the urine test, and no original drugs or metabolites were excreted in the urine after drug withdrawal. Stage Food and Drug Administration Approval number:H62021115.